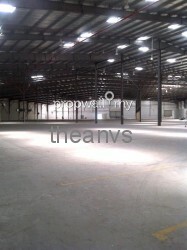 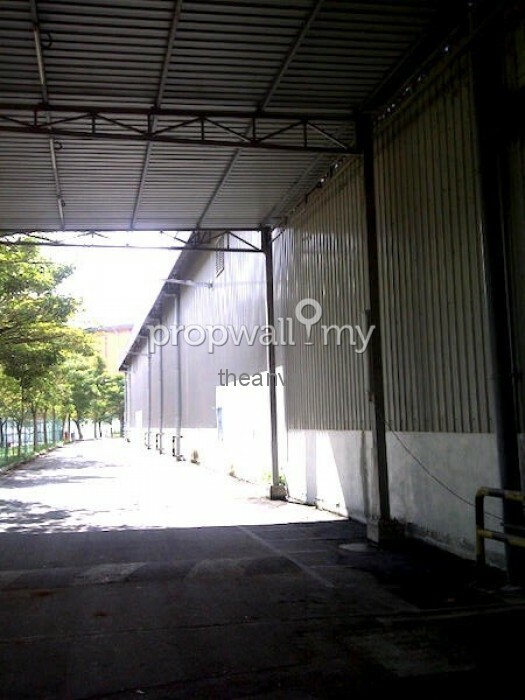 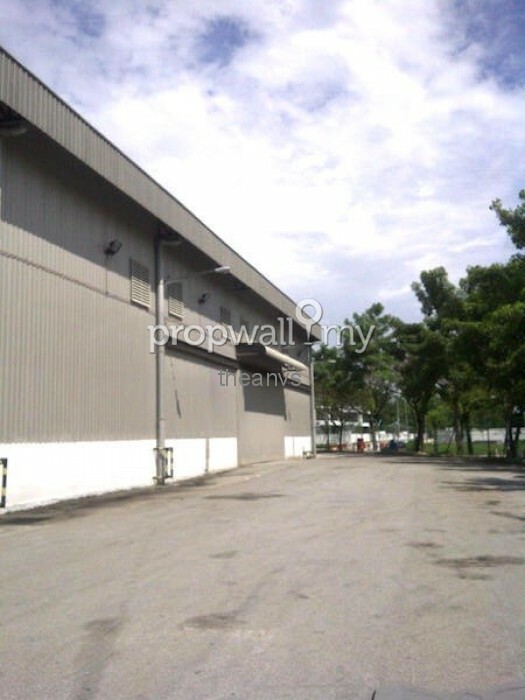 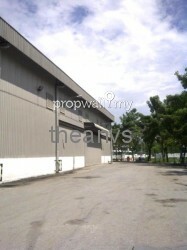 WE ARE SPECIALIST IN SALE AND RENTAL OF INDUSTRIAL PROPERTIES WITHIN THE GREATER KL REGION. 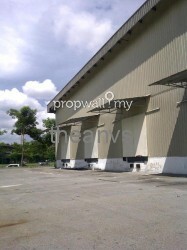 DO CONTACT THEAN +6012-203 5517 FOR FURTHER QUERIES. 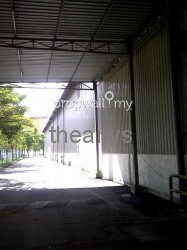 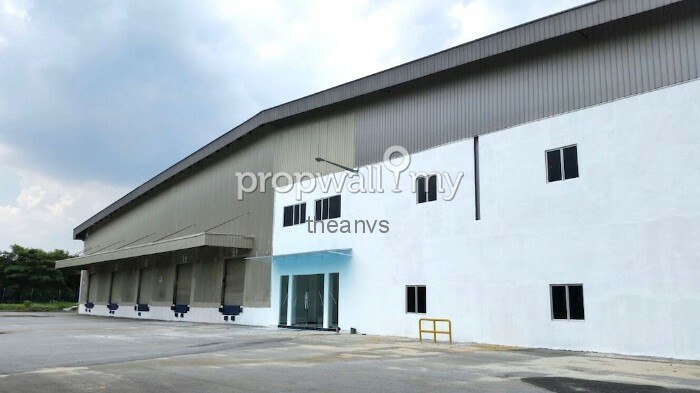 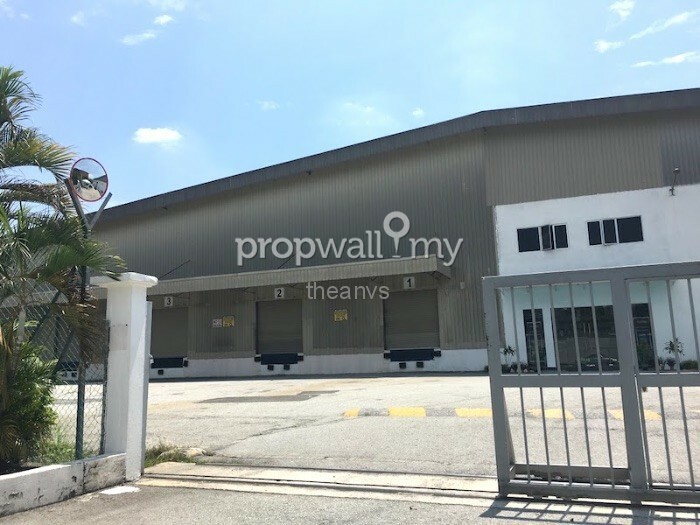 Hi Thean VS, I saw your listing on Propwall. 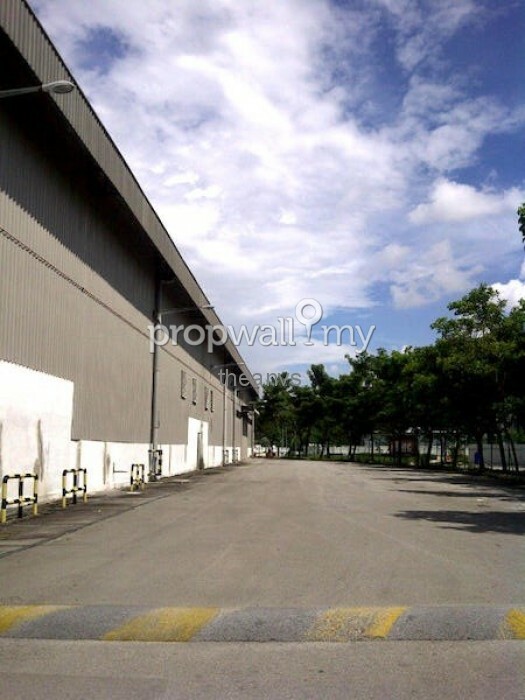 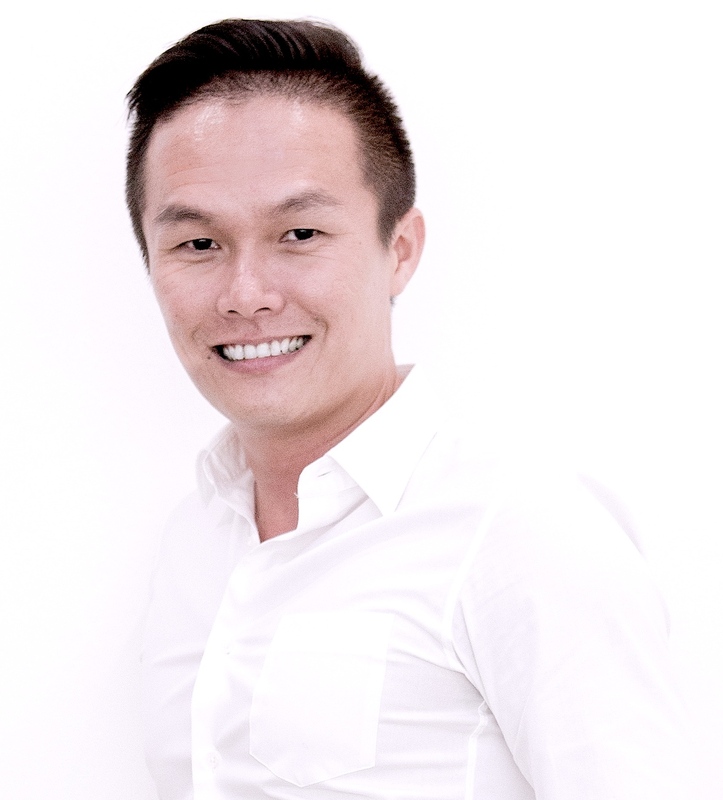 I am interested in your property in Bukit Jelutong, Shah Alam.